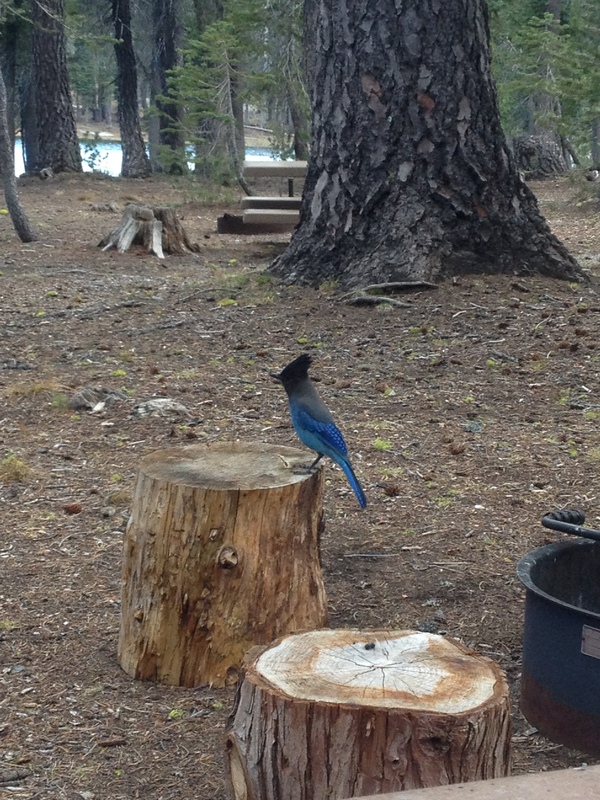 A couple weeks ago I went to hike in Lassen National Park. 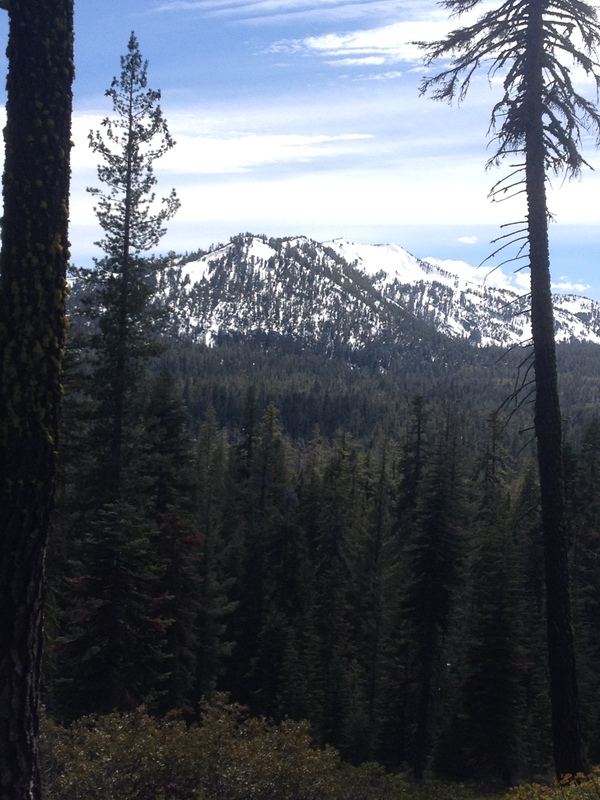 I planned to hike to Bumpass Hell which is the volcanic area. 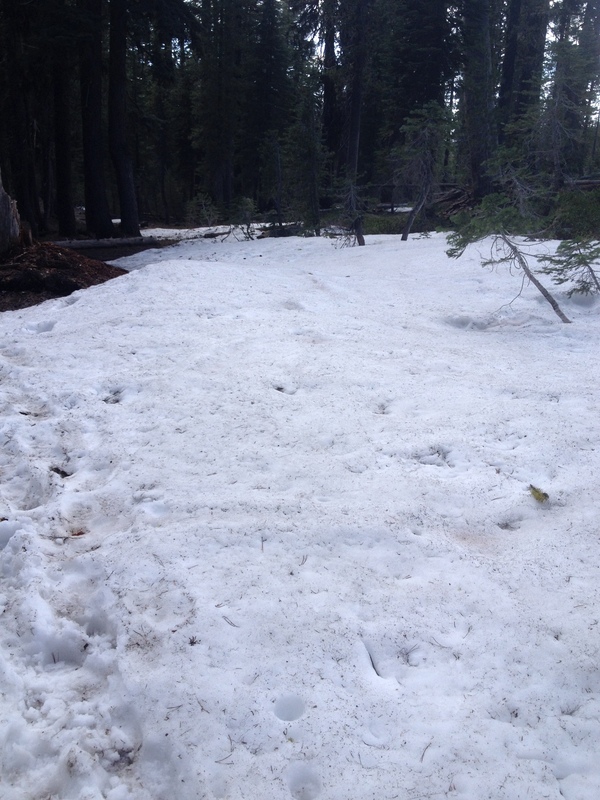 Unfortunately there was too much snow to do the hike that I had planned. I knew there was still going to be snow but I didn’t realize how much snow there was going to be. It was incredible. After driving around for a while I decided to hike to Echo Lake. 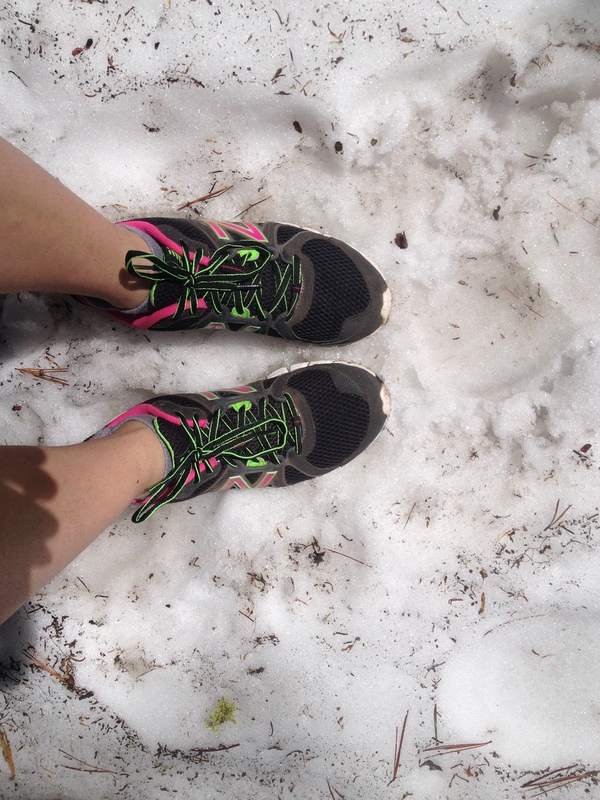 There was still quite a bit of snow on this hike but it was beautiful! The snow made the temperature perfect for hiking. I still got hot and sweaty but wasn’t as hot as if I had been hiking in Redding. 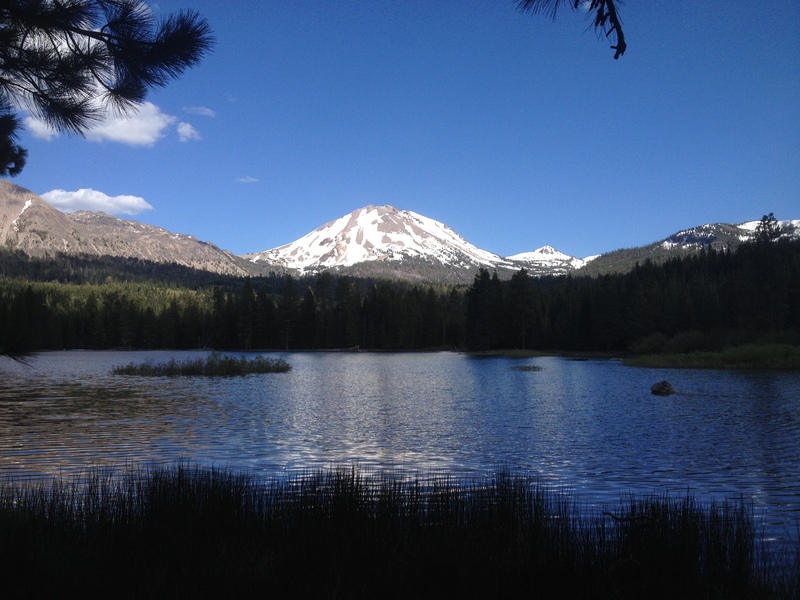 I am looking forward to hiking in Lassen again when there is less snow.